If you’re reading this post, it’s likely because you’ve noticed some ads on my blog recently. I wanted to share some news: I have made the decision to become an Amazon affiliate, and I made this decision for a few reasons. 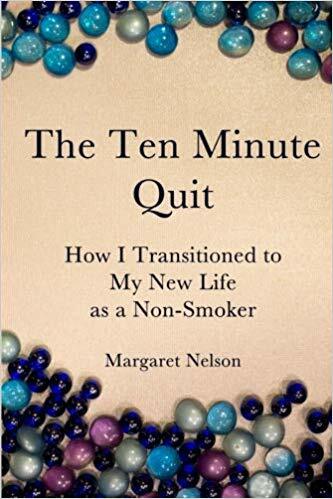 THE TEN MINUTE QUIT, which is available on Amazon. I’m so proud and grateful for this book, and I can’t believe how easy it was to self-publish on Amazon. I want to publish tons more stuff. Anyway, being an Amazon affiliate allows me to generate links to better get my book into your hands so that you can browse it. I remember when I was looking for tools to help me quit smoking…the process is challenging enough. I wanted to make finding and evaluating the tool I have written as quick and easy as possible. This blog is my way of living out a dream. Almost five years ago when I decided to go back to college, I told Eugene that I knew in my heart how much I loved writing, and I felt frustrated about not knowing how best to go about sharing my love of writing words down with other people. Being a web and software engineer, Eugene actually built me a couple of platforms to practice with. A couple of years ago, he built this site and bought the domain and hosting for me as a Valentine’s Day gift. I don’t think I’ll ever be an “Influencer,” but I do plan to use this blog to grow and shape my talents, and that includes making it a legitimate platform for bringing as much good as possible to my future family while Eugene and I get ready for those wedding bells. 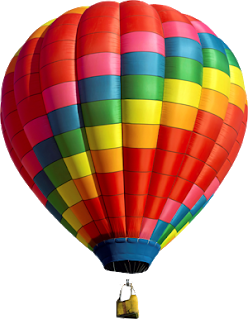 Advertising using affiliate links means that I choose those products myself, which trains me to be a better consumer–plus, I can share more of my world with you, the reader, since these are things I actually touch, use, and value. In this way, the things I share become more meaningful to me, and to you. Affiliate links work like this: It’s basically a trade-off. I do some work to advertise and promote products on Amazon’s platform, basically for free since I have no idea whether or not anyone will click them. In exchange for my free labor, Amazon sacrifices some of their profit if I do happen to lead a guest to a sale, and gives it to me. The best part is that this doesn’t change the profit for the person actually selling their product through Amazon. Since I’m helping Amazon out for basically free, the best way to make it worth my while is to choose products myself–things I actually care about and want to share with you. Yeah, it may be me setting up ad spaces for basically free; but it’s worth it to me if it’s fun and it creates meaningful content that makes both of our respective days brighter. Sales from my book go toward paying off my student loan (that’s the major thing) and toward helping to contribute to my family. The whole thing helps me have more experience as a good entrepreneur, a good neighbor, a good writer, and a good educator. So now that you know what these ads are about, I hope you’ll think of me the next time you go shopping on Amazon. My family and friends tease me pretty often about the treasures I find on Amazon (my mom calls me the Amazon Queen, sadly not in the Wonderwoman-sort-of-way, LOL!). I’m pretty excited to share the fun things I find with you. If there is a product you’re looking for, please let me know in your comments or through email–or you can find me on Instagram and give me some shopping challenges. I’m super excited to share what I find! Thank you in advance for your help, encouragement, and support. Like I said, this blog is a dream come true for me, and I’m so grateful to you for taking the time to come and visit. P.S. If you are wondering how to self-publish on Amazon and you run into any questions or snafus, please let me know! I think everybody should be putting stuff on Amazon to sell. 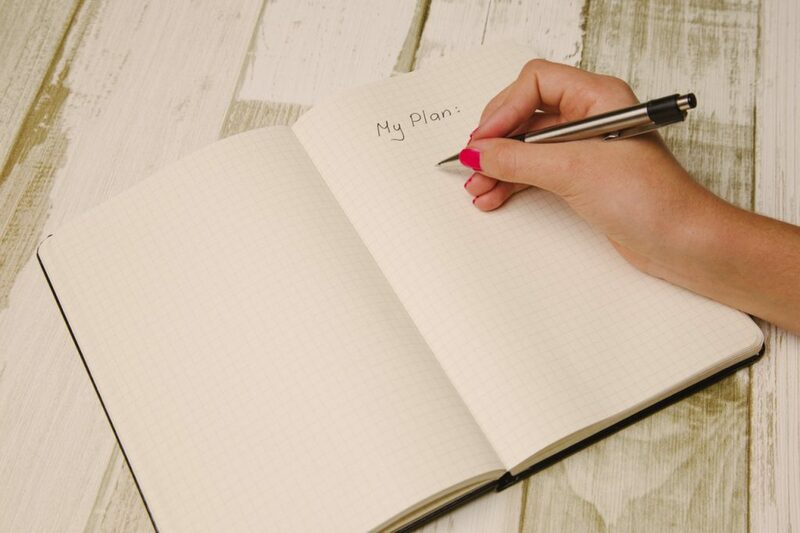 So if you need help, let me know–if there’s something I can do to guide you, I absolutely will! ← March: Thank you Readers!